On Tuesday, BOVET had the opportunity to celebrate the 100th anniversary of the legendary National Hotel in Moscow, Russia. For the occasion, BOVET 1822 partner Da Vinci joined BOVET to present a very exclusive dinner celebrated at the famous Italian restaurant Piazza Rossa. 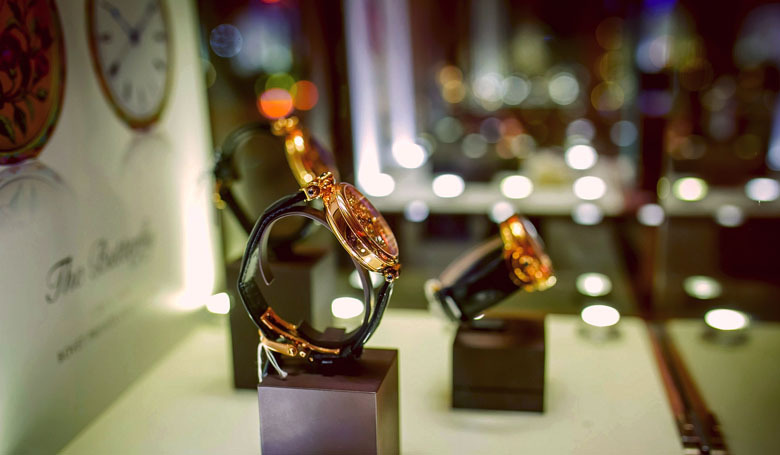 BOVET was present throughout the evening with showcases displaying the timepieces and presentations of the decorative arts all set in the magnificent hotel which opens to spectacular vistas of the Kremlin and Red Square.